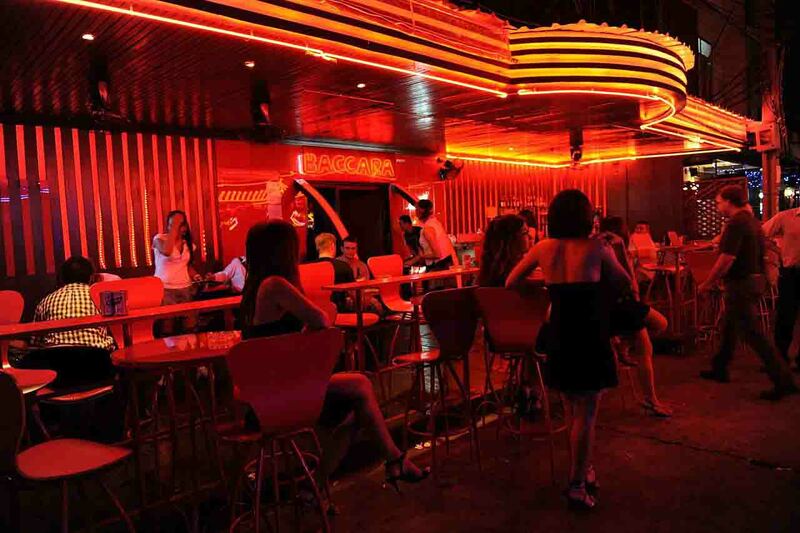 Can a Thai Bar girl Get a visa? We are asked “Can a Thai bar girl get a UK visa”? the simple answer is yes. The actual meeting point is of no importance but the rest of the documents are so concentrating on the portfolio rather than where you both met is very important. If you have met your Thai partner in a bar and want to apply for a UK Visa for her, we can help you obtain the visa for the UK just follow our easy steps and let us control the UK visa application and success will be yours. For any visa for the UK, the British embassy requires certain information and evidence, we can explain to the UK sponsor and the Thai bar girl what is required and help you build a case file to ensure that a Visa is issued. Let Key Visa collate the portfolio for you and your partner and we do this by letting the UK sponsor know documents needed and also the Thai staff contact your Thai partner and tell them the documents for a UK visa needed. We do all the presentation and collation and the submission so no mistakes are made so letting Key Visa control the visa from start to finish will be the best decision you ever made a UK visa can be given to anyone if you are willing to accept guidance and work on the visa application.